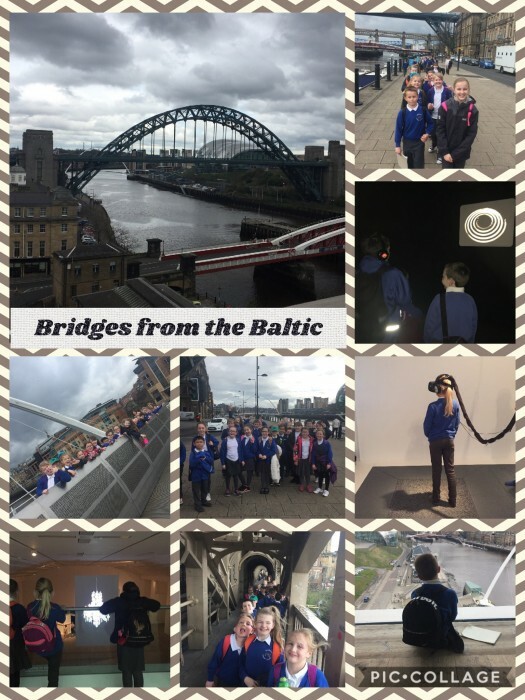 Redesdale Primary School » Year 4 visit the Baltic! 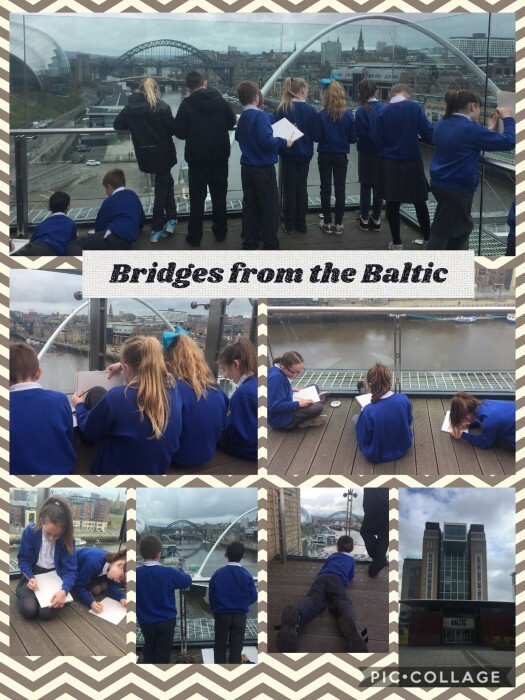 Year 4 visit the Baltic! This term Year 4 have been learning all about rivers. As part of this we learnt about bridges along the River Tyne within our DT lessons. To end this topic we visited some of these bridges today. 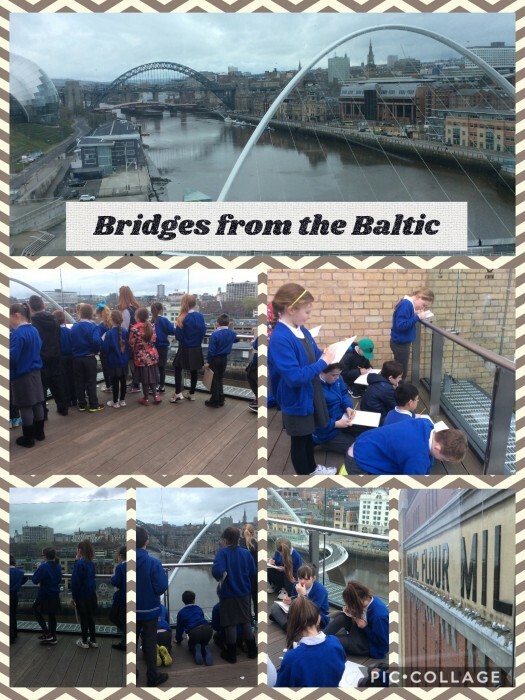 We walked across the Millenium Bridge, Swing Bridge and High Level Bridge as well as visiting the Baltic’s viewing terrace to sketch the bridges. It was a very fun filled adventure.